It doesn’t matter where you live in Australia, when you’re in your home, you want to feel safe. And while your community may be mostly crime-free, you never know when you might need a home defence system. For this week’s blog we’re going to take a look at five home defence options. How they can protect your home from intruders. 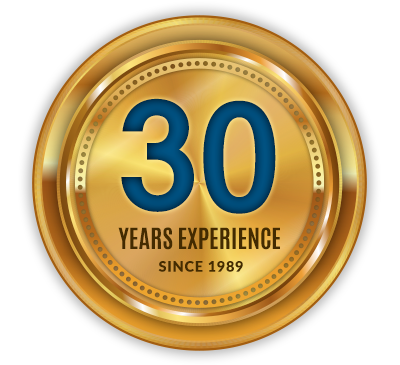 And how they can offer you the peace of mind that comes from knowing that your home is protected. 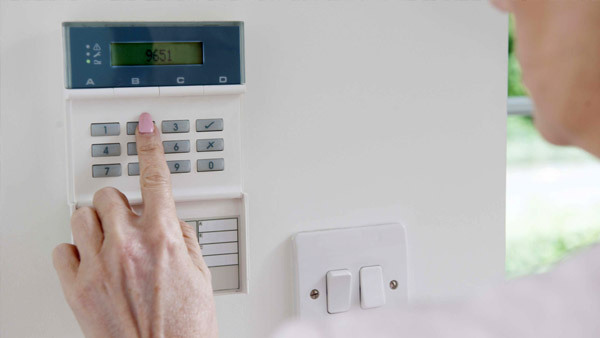 An alarm system is an effective way of protecting your property from would-be thieves. Upon unauthorized entry, an alarm alerts neighbours (or an enlisted security company) to the intrusion. Often the loud, blaring noise is enough to deter intruders, who are frightened by the sudden attention being placed on them. Alarms are most effective in suburbs and areas where houses are situated close to one another. Thieves hate having their activities highlighted. It’s why so many burglaries take place at night. Thieves use the cover of darkness to sneak in and out undetected. Therefore one of the best ways of deterring thieves is by installing lights. Motion sensing lights are particularly handy as they automatically illuminate when someone approaches your home’s doors or windows. 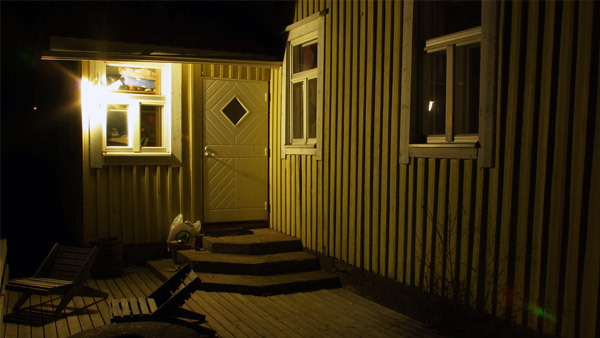 So should anyone try to gain access to your home at night, they will be bathed in bright and illuminating light. A good quality security screen looks just like flyscreen, but is in-fact made from hardy aluminium or stainless steel. They come fastened in either door or window frames, and work just like a normal screen door or window. However unlike regular screens, security screens, are resistant to a wide range of attacks. Including battering, sheering and cutting attacks. 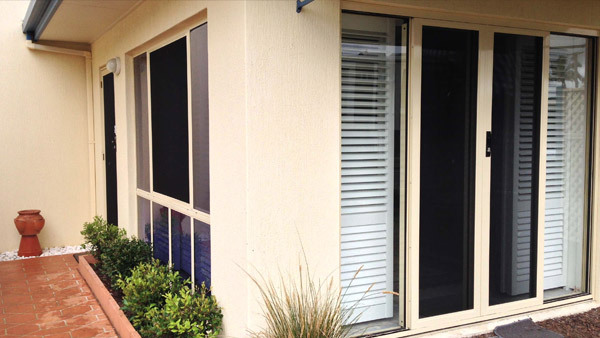 With a security screen you can stop intruders in their tracks, fast. 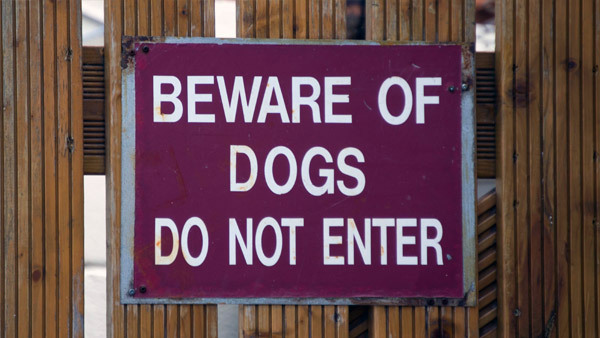 While this one may seem a little out of left field, a simple ‘beware of dog’ sign can be quite effective in deterring intruders. Intruders, as mentioned earlier, thrive in discreet and quiet environments. A pet dog is often the antithesis to these things. Just think of the fuss some dogs make when a visitor comes calling! It doesn’t matter if you have a pet dog or not, just the threat of a noisy (or viscous) guard dog can sometimes be enough to deter unwanted guests. 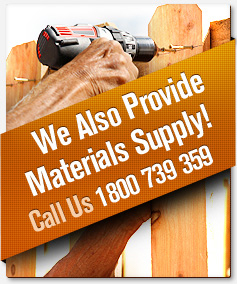 Your home’s fence is your first line of defence against intruders. It’s the barrier that separates your house from the outside world. Therefore a strong, durable fence can stop an intruder from taking even one step onto your property. 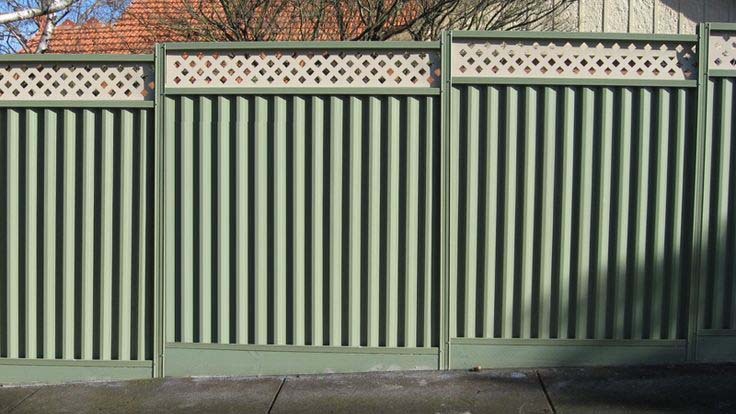 A fence made from hardy colorbond® steel will provide years of protection against intruders. It can also help to keep out wild animals, wandering neighborhood pets, and strays. If you’ve enjoyed reading this blog article and would like to find others similar to it, you can do so by following the link below.